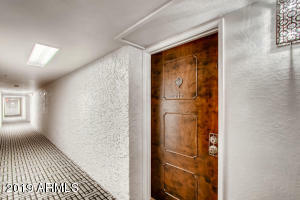 MAKE THIS ONE BEDROOM YOUR OWN STYLE, CLEAN AND ORIGINAL,THIS BUILDING HAS BEAUTIFUL HALLWAYS , BEAUTIFUL VIEWS FROM BALCONY, A HOOK UP FOR WASHER AND DRYER, LARGE LIVING ROOM AND A SEPARATE DINING/FAMILY ROOM, THE HOA DUES INCLUDE, GOLF, TENNIS, 3 POOLS AND SPAS, HIS AND HERS GYM, ART ROOM, LIBRARY, CARD ROOM, CERAMIC ROOM, LOUNGE, PING PONG, POOL TABLES, WOOD SHOP, INCLUDES A/C AND HEAT, BLANKET INSURANCE, THIS COMMUNITY HAS A RARE SENSE OF COMMUNITY. 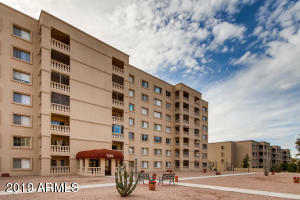 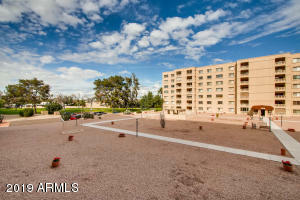 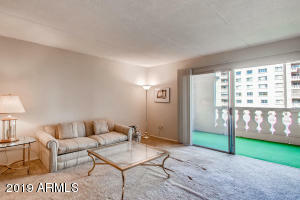 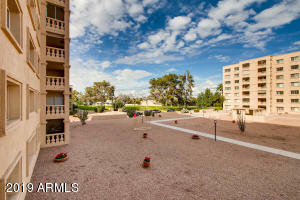 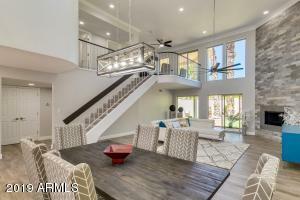 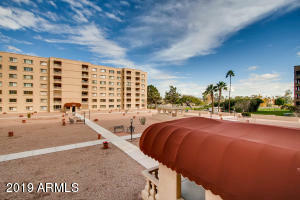 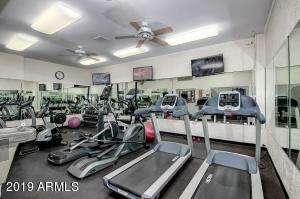 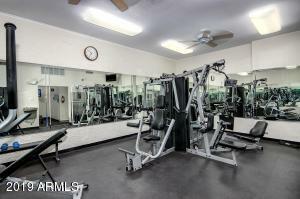 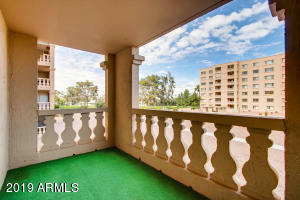 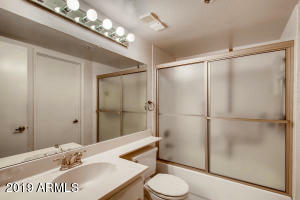 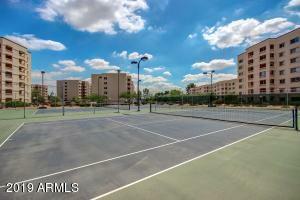 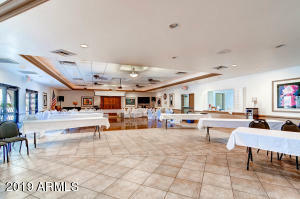 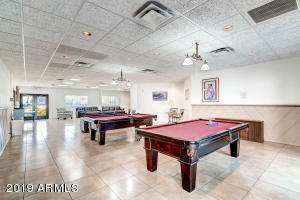 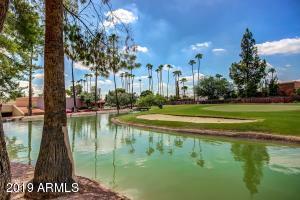 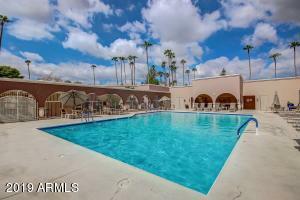 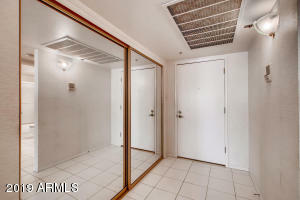 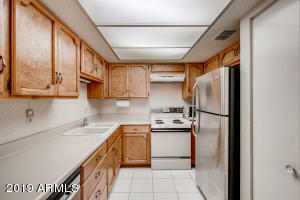 AFFORDABLE LIVING IN OLD TOWN SCOTTSDALE, YOU WILL LOVE LIVING HERE, COME AND SEE! 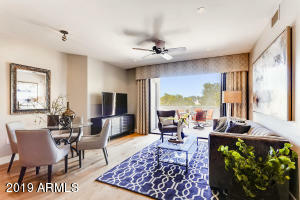 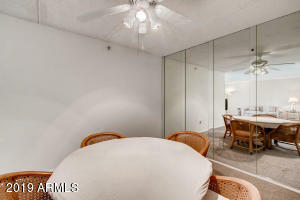 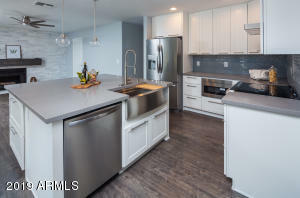 FROM HAYDEN GO WEST ON CAMELBACK TO 78TH STREET, GO NORTH INTO COMMUNITY TO GUARD GATE, ASK FOR BUILDING 28 UNIT 212, TURN CORNER TO MAINTENANCE OFFICE AND GO UP THE STAIRS TO LOCKBOX CLOSET.